There is another version of you. 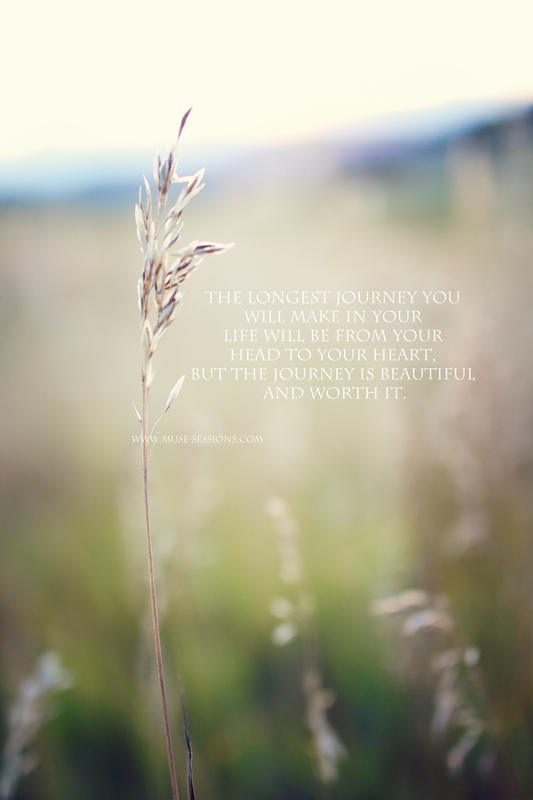 It is YOU, with everything you’ve ever dreamed of. 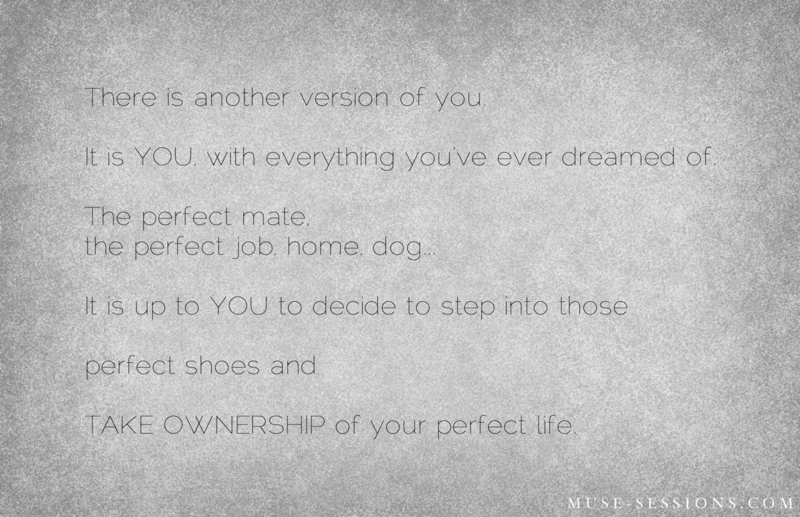 TAKE OWNERSHIP of your perfect life. I’m making time to stop and see the beautiful flowers that are blooming like mad all over town. 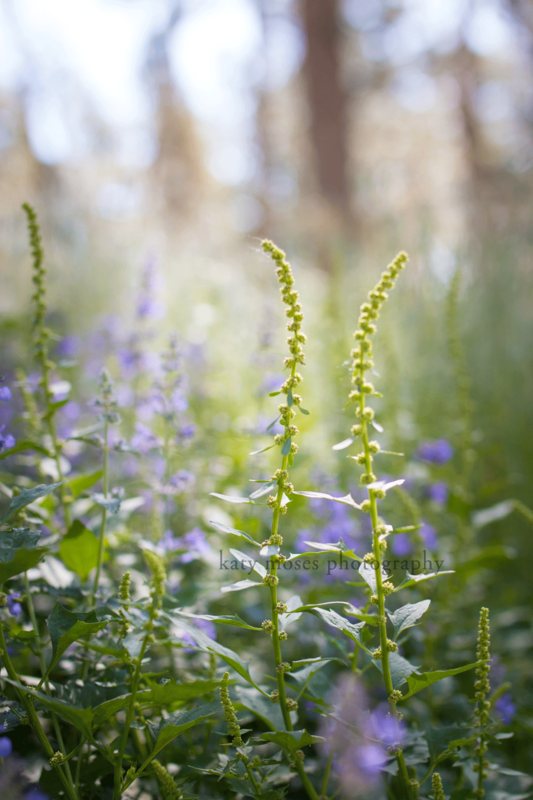 Hiking through the parks and along the sweet walking paths around the Lake and downtown, there are so many gorgeous blooms. Summer is so short here – I’m glad they’re really coming out in force this year – and I’m appreciating every day of it. What can you do for yourself today to honor the season you’re experiencing today? Visit a farmer’s market, dust off the bike and take it for a spin, lay in the hammock and pay no attention to the time, set up the sprinkler and embarrass the kids in front of the neighborhood… However you choose to pass the time, I truly hope you find the gift in every day you live. Good food, great friends – thanks to each of you who could make it and to the many of you who were there in spirit. 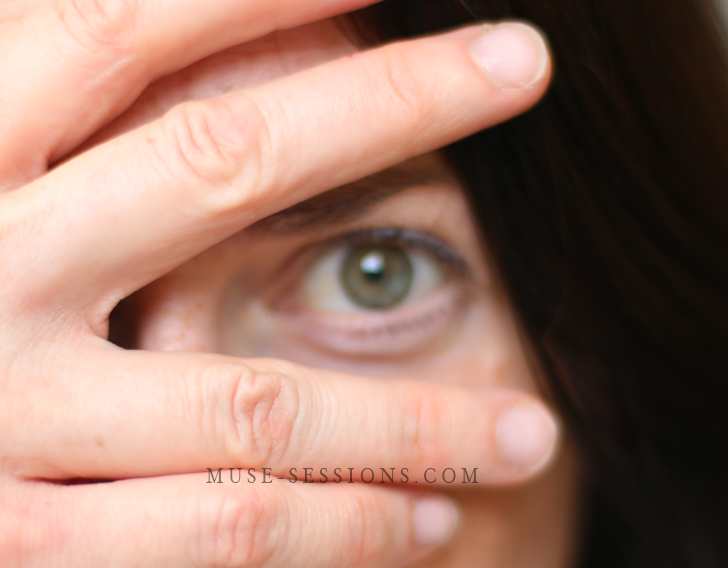 Your feedback to the Muse Sessions (www.muse-sessions.com) has been amazing and heart-warming. It means so much to me that this concept connects to so many of you – the idea of taking our time together to a higher level and capturing images that tell a story and let YOU tell your story. I love it. 1. Payment Plans. Break up payments to work with your budget. Whether that means 2 – or more – payments, we will accommodate. 2. 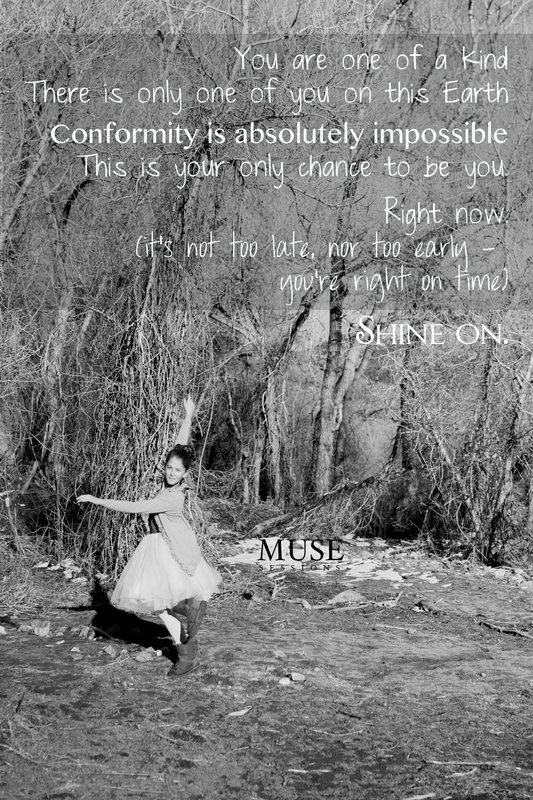 Mini Muse Sessions! These are slightly shorter Muse sessions and – while you’ll still get amazing attention and images – the goodies are trimmed down and your gallery show will be with more ladies. But perhaps these are perks for you? 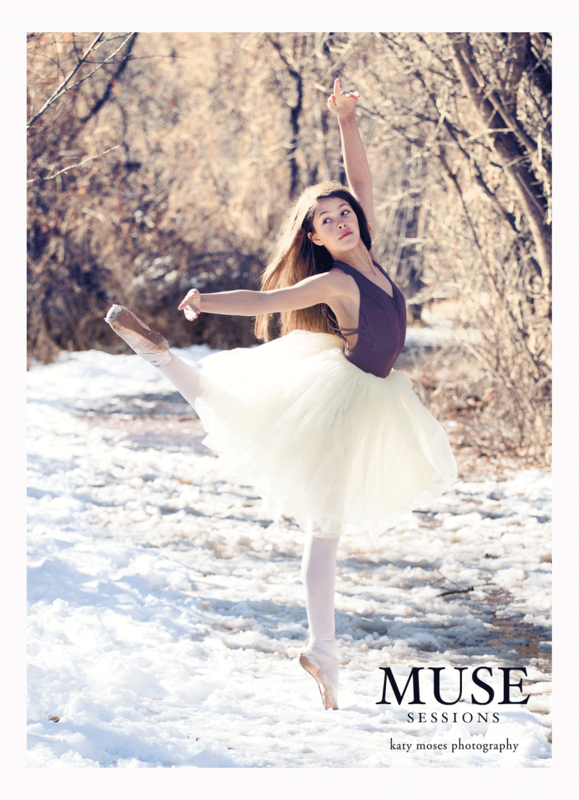 These Mini Muse Sessions will run on a trial-basis through Summer and their availability will be limited to no more than 2 sessions/week. If I find they’re not a good fit, I’ll take ’em off the menu! These would be a great idea for our high school ladies – you’re growing quickly and you’ll be off into the big ol’ world before we know it. These are also great for our sweet ‘Tweens – just blossoming out of childhood and finding your voices. These sessions strive to capture the moment now and tell a beautiful story that will be treasured by her – and her family – for a lifetime. Sessions are booking now, starting in mid-July through late September. To the first (of many) Muse Portrait Sessions Gallery Show! Please join us as we christen this baby! We will be celebrating these amazing ladies and the talent they share with our world. Enjoy the almost-summer evening with some new and old friends. Children are very welcome to attend.